We've had many queries regarding the FODMAP content of coconut water, kale and chia seeds? These are just some of the many foods in the long line of so-called ‘superfoods’ to hit the supermarket shelves. But how healthy are they really? And are they low in FODMAPs? 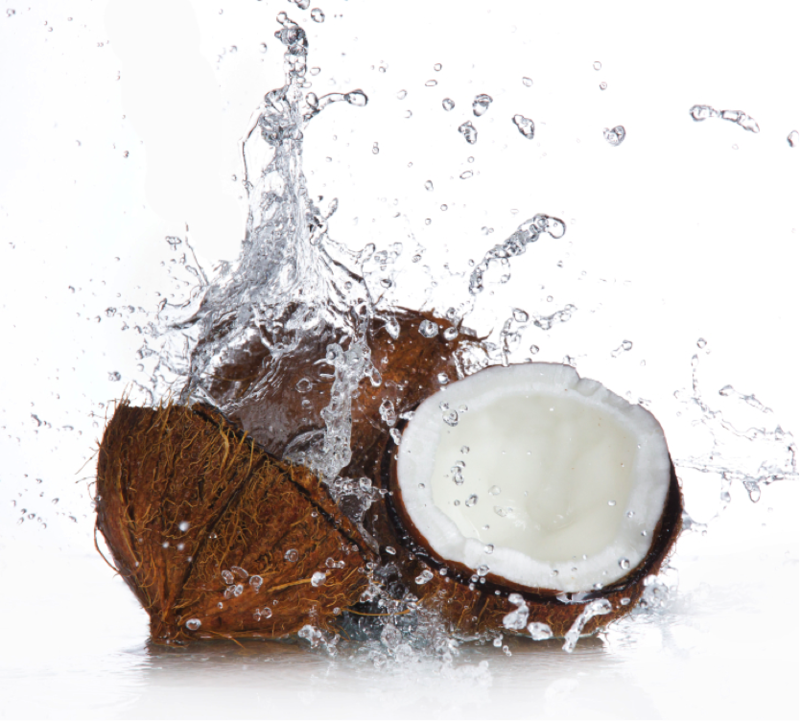 Coconut water is marketed as a natural sports drink; its advocates claiming it will do everything from aiding weight loss, to lowering blood pressure and cholesterol, slowing down the ageing process and curing hangovers. Many of these claims are over blown and the consensus of dietitians is that many such benefits can be obtained from whole foods, at a fraction of the price. A small (100ml) serve of coconut water should be tolerated on a low FODMAP diet, however larger serves (>250ml) contain levels of fructans and sorbitol that may trigger symptoms. Crazy about Kale? Well you’re not alone! Another so-called, ‘superfood’, how healthy is kale really, and is it suitable on a low FODMAP diet? Nutrition-wise, kale comes in trumps. This leafy green, cruciferous vegetable is high in fibre, low in kilojoules and packed full of nutrients, including vitamin K, vitamin C, calcium and a range of antioxidants. So, yes, kale certainly is healthy. This said, many other cruciferous vegetables (such as cabbage, bok choy, broccoli and brussels sprouts) have similar nutritional attributes, so including the whole range of these in your diet is the best plan. FODMAP wise, kale also gets the green light. 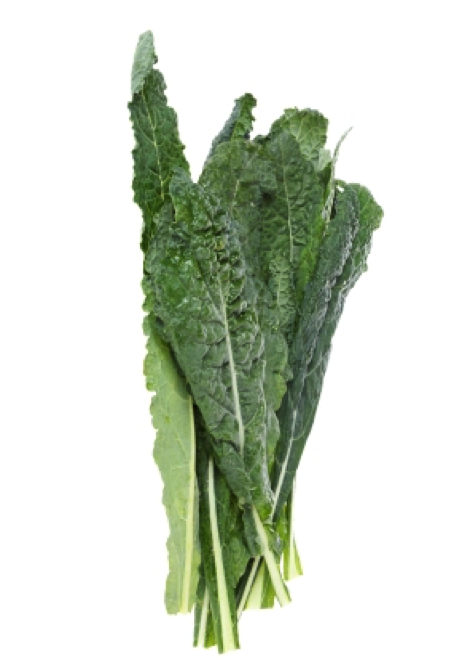 A 1 cup serve of chopped kale (137g) is low in FODMAPs and should be tolerated by most people with IBS. What about chia seeds? Chia seeds have their origins in Central and South America, however, their recent rise to fame (and superfood status) has seen them now grown in Australia. Chia seeds certainly are packed full of nutrition. Chia seeds are high in protein, omega 3 fatty acids, fibre and certainly are packed full of nutrition. Chia seeds are high in protein, omega 3 fatty acids, fibre and antioxidants. For those with coeliac disease, the good news is that they’re also gluten free. So chia certainly ticks a lot of good nutrition boxes. FODMAP wise, chia seeds also get the green light. 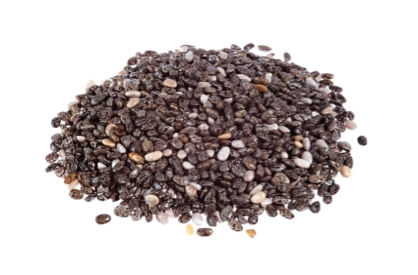 A 2 tablespoon serve of chia seeds is low in FODMAPs and should be tolerated by most people with IBS. This said, our anecdotal experience tells us that some people with IBS do not tolerate chia seeds well. The best idea is to include a small quantity of chia seeds in your diet and, over a couple of days, monitor symptoms. The take-home message: there is no such thing as a ‘superfood’, just a ‘super diet’. Eating a varied, mostly plant based diet that includes small quantities of lean meat, chicken and fish; whole grains; low fat dairy products, and limited quantities highly processed foods, is more likely to bring optimal healthy than a diet including a small range of ‘superfoods’ purchased at a premium price. Many of the claims about ‘superfoods’ are over blown and not backed by science, and while some super foods are indeed healthy and low in FODMAPs, similar nutritional benefits can be obtained from other similar foods, at a fraction of the price.